SORRY CAMEL, IT'S NOT HUMP DAY. DON'T TELL ME YOU HAVE FORGOT ALREADY!? I am hoping to treat myself to the new iphone! Have a great day. 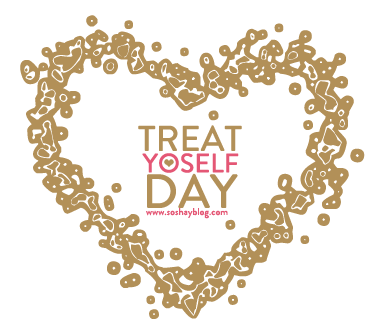 Go spoil yourself! Does it count if I bought myself my first Coach purse earlier this week? I treated myself to the gold Iphone 5s...yay me. Does getting in my Pj's and not getting out count? LOVE YOU!